Hero skips Audio Launch! What's The Matter? Music Release of Tamil-Telugu bilingual film 'Karu' happened in Chennai recently. This project helmed by Amala Paul's estranged husband AL Vijay also marks the debut of Sai Pallavi and Naga Shourya in Kollywood. The absence of the Young Hero for the audio launch of his debut flick in Tamil raised many eye-brows. 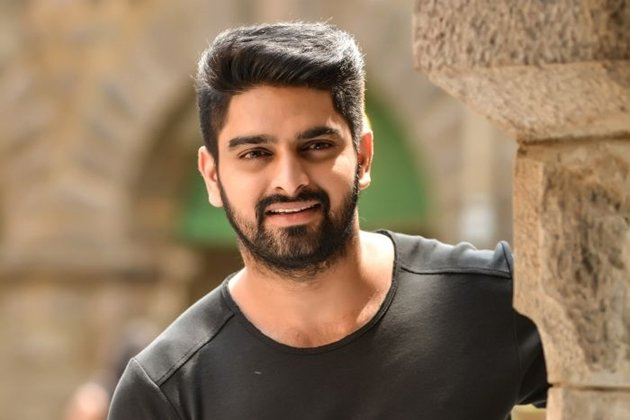 While promoting 'Chalo', Naga Shourya said: 'I heard that issues has been arising if Sai Pallavi is part of a project. I realized it is true only after working with her. She arrives late and throws tantrums'. Quizzed if he is jealous of Sai Pallavi, He replied: 'I would die rather than feeling jealous of her. I had seen more beautiful and better actresses than her'. Naga Shourya didn't even accept the version that 'Fidaa' became a hit because of Sai Pallavi. 'What is so great about her? If not for the Telangana slang, The character done by Sai Pallavi wouldn't have clicked. Will 'Fidaa' becomes a hit without Sekhar Kammula's story and Varun Tej's settled performance?,' he questioned. Taking all these comments into account, One can assume why Naga Shourya skipped the audio launch. Better not to expect Sai Pallavi and Naga Shourya promote the film together! Nani, please be careful about these 'high praises'! Urvashi Stamps Her Authority On Young Hearts!